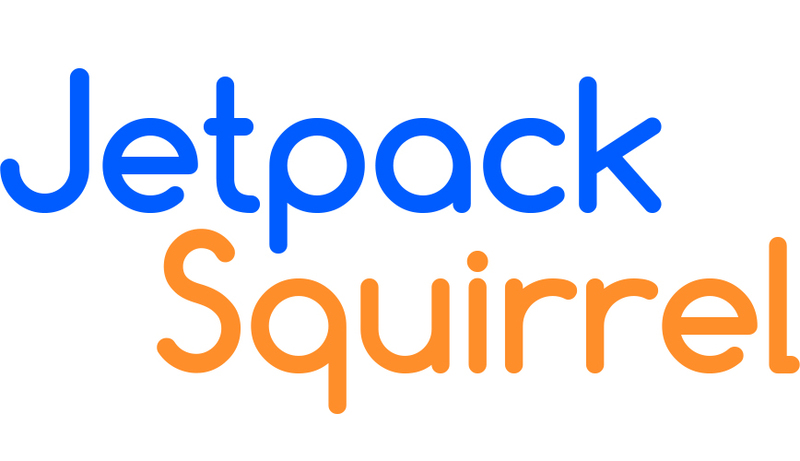 ‘Company’ means Jetpack Squirrel Ltd. a company incorporated in England and Wales under company number 089596642. 15.8. 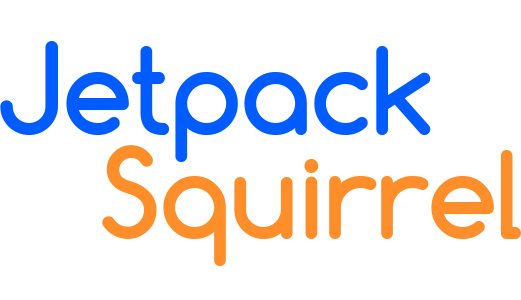 All notices must be in writing to Jetpack Squirrel Ltd. or such address as is advised by the Company.